MROs team up to launch component repair shop in Singapore. 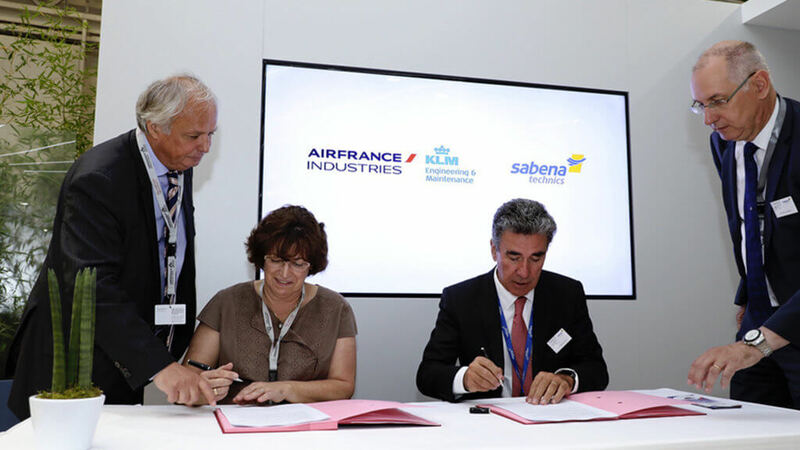 AFI KLM E&M and Sabena technics have announced the signing of a partnership agreement to set up a joint venture to support A320 and ATR component repairs in Singapore’s new Seletar aviation cluster. South East Asia is seeing the world’s fastest growth in aircraft maintenance and AFI KLM E&M and Sabena technics already support large numbers of A320 family and ATR operators throughout the region. Setting up the joint venture will help both partners meet growing demand for MRO services throughout the region. 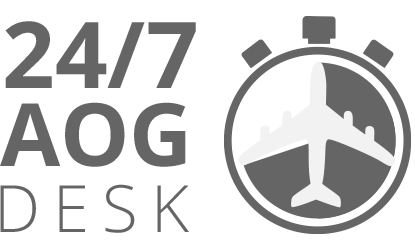 This local entity will help curb costs and shorten TAT for client airlines, at the same time as it will allow them to benefit from the operational excellence of two market-leading MRO providers, ultimately delivering a competitive solution to the requirements of Asian airlines. The 50/50 joint venture will begin operations in Sabena technics’ Singapore component repair shop, which is already operational at Seletar. The shop will support its mother companies on their PBH contracts and it will also offer Time & Material component repair services on A320 and ATR fleets to third party regional customers. Share the post "Singapore Component Repair Shop by AFI KLM E&M and Sabena technics"